This week, we want to show you our performance boost for the brand new Audi Q8 50 TDI – in this specific case heavily modified by Wheelmarket24. Watch our video to see how the 3.0 TDI engine performs in a car that weighs over 2 tons and, of course, how much faster the Q8 is after installing the RaceChip GTS Black. Oh and by the way, if you like Audis, make sure to take a look at Wheelmarket24’s Instagram account! 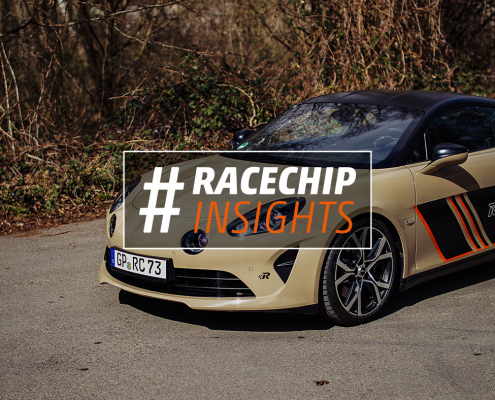 https://press.racechip.co.uk/wp-content/uploads//2019/04/alpine_a110_stock-news.jpg 788 1920 AdMin016 /wp-content/uploads/2016/07/logo.png AdMin0162019-04-12 12:42:252019-04-12 12:45:18Alpine A 110 – How does it perform in stock? 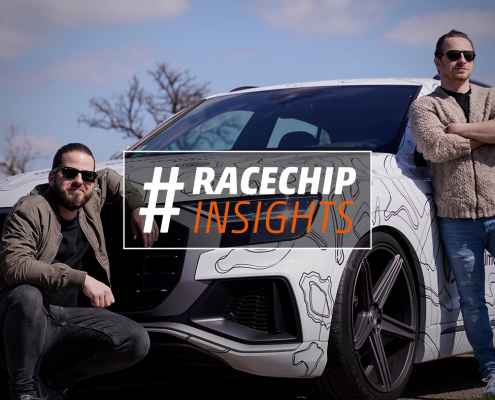 https://press.racechip.co.uk/wp-content/uploads//2019/04/template-news_audi_q8.jpg 788 1920 AdMin016 /wp-content/uploads/2016/07/logo.png AdMin0162019-04-05 13:05:392019-04-05 13:05:39The new Audi Q8 – More torque than you ever need! 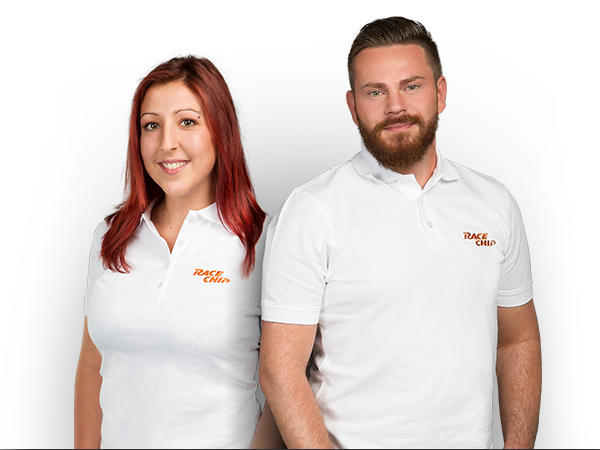 https://press.racechip.co.uk/wp-content/uploads//2019/03/header_news_golf_7_gti.jpg 788 1920 AdMin016 /wp-content/uploads/2016/07/logo.png AdMin0162019-03-22 13:44:262019-03-22 13:44:26Volkswagen Golf VII GTI – Still the king of the Hot Hatches? Volkswagen Golf VII GTI – Still the king of the Hot Hatches? Alpine A 110 – How does it perform in stock?